Denis Babaev makes his PARK LIMITED MUZIK debut with a couple of takes on a rather hypnotic tech tune. As an up and coming producer from Severodonetsk, Ukraine. Along with music production, Denis is also a very talented designer. As a result of his experience in graphic design, he produced a couple of mixes of the original track that take different angles. PARK LIMITED MUZIK is proud of this release and we firmly believe this represents we contribute to forward-thinking releases that focus upon excellence. We hope you do too! Denis Babaev makes his PARK LIMITED MUZIK debut with a couple of takes on a rather hypnotic tech tune. As an up and coming producer from Severodonetsk, Ukraine he has already appeared on the 19BOX RECORDINGS catalogue several times. His first original track with the label was ‘Never Say Love Me’. We have also used his services on 3 remixes. 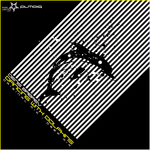 The first remix was Valid Evidence’s ‘A Dream Within A Dream’, the second remix was of Ethereal Sounds’ ‘Sassy Inhabitant’ and the third was with label head honcho DJ 19 of Ozgur Ozkan’s ‘Calm Before The Storm’. Along with music production, Denis is also a very talented designer. As a result of his experience in graphic design, he produced a couple of mixes of the original track that take different angles. The ‘Origi-nal Mix’ features a huge baseline with atmospheric pads sprinkled with sparkling synth lines. 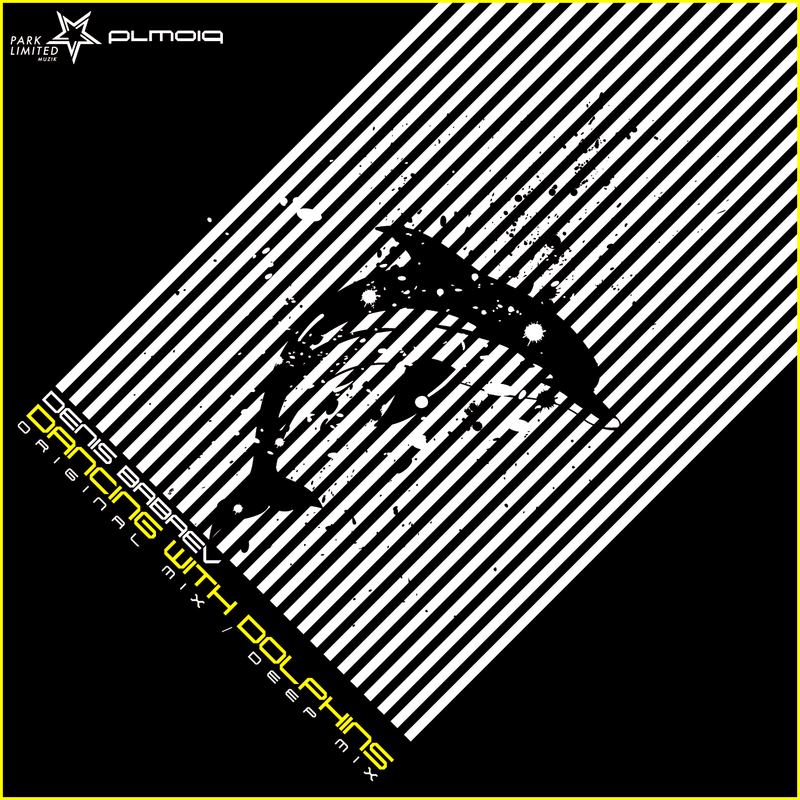 The ‘Deep Mix’ is more of a bouncy style that features lush strings and err, goes in a more deep direction. PARK LIMITED MUZIK is proud of this release and we firmly believe this represents we contribute to forward-thinking releases that focus upon excellence. We hope you do too! We’re proud to present something a bit special from 19BOX RECORDINGS! 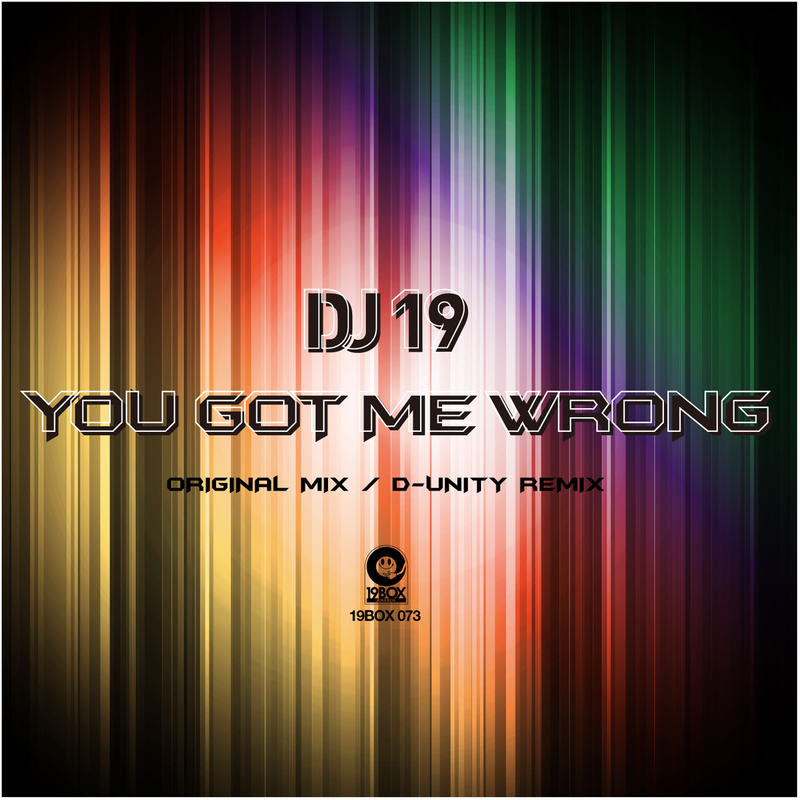 Unlike the previous two single releases that were chillout/lounge, DJ 19 has drank a large dose of rocket fuel and pumped it into this dancefloor-driven tune. 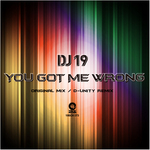 ‘You Got Me Wrong’ shuffles along with piano and tough percussion; which all slowly builds as it coats each layer with more intensity. The original featured a vocal that was originally commissioned for a theatre production of male models/actors called “NAKED BOYZ”. The final version has dropped the vocals and added percussion in their place to make this a true club tune. He has worked with Universal Music and its artists: Usher, Enrique Iglesias, Havana Brown, and Pitbull. And he has released many tracks on prestigious labels such as Toolroom, Yoshitoshi, Stereo Productions, Ultra, Armada and his very own Beat Therapy. His sound is unique, distinctive with a touch of ethnic influence within the tech-house, tribal, and techno genres.